The Parachute dress. A classic style that suits just about everyone! This dress can be worn loose or tied at the front. It is ultra flattering as it falls in the right places. 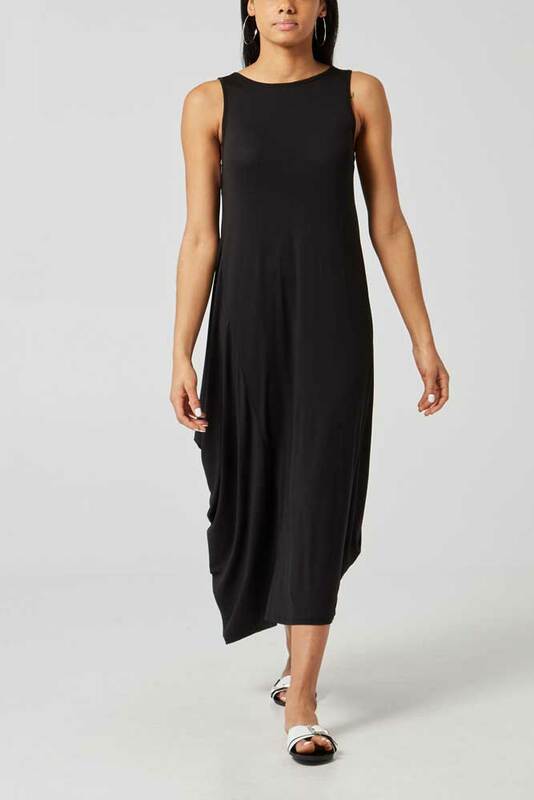 So soft and stretchy this dress can be worn lots of different ways , in fact you will find it hard to wear anything else! So versatile and just so comfy to wear. This is flattering and a go to dress to wear on any day. We love it.